BoingBoing founder and editor Mark Frauenfelder joins us to share a few of his all-time favorite pop culture picks. 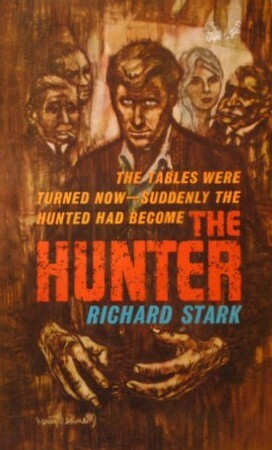 His first recommendation is The Hunter, a dark 1962 novel reminiscent of antihero-driven television shows like Breaking Bad. Next, you'll need something to soothe your senses – how about some new music? Check out Every Noise At Once, a website that introduces listeners to obscure genres from Arab soul to zouk. 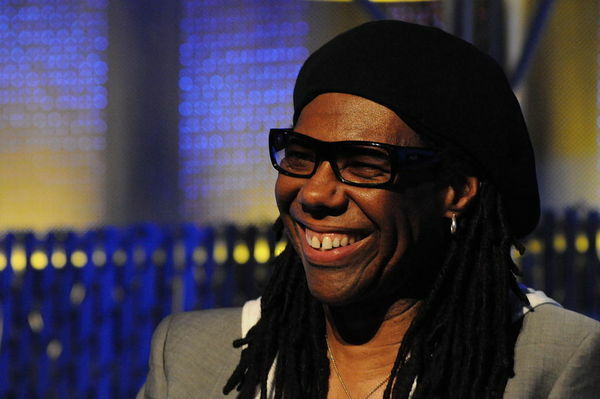 Disco Pioneer Nile Rodgers on Producing Hits, The Legacy of Disco, and the "Deep Hidden Meaning"
You might not recognize Nile Rodgers, who began his music career as part of the purposely faceless band Chic -- but you'd definitely know his music if you heard it. He founded Chic with bassist Bernard Edwards, launched a string of hits including "Le Freak" and "Good Times", and went on to become a songwriting and producing superstar with a tried-and-true formula. The anthem "We are Family"? That's one of his, too. He was behind Diana Ross' "I'm Coming Out", David Bowie's "Let's Dance", and Madonna's "Like a Virgin". He continues to make and perform music, both with Chic and as a producer. This month, you can hear him on Daft Punk's new album Random Access Memories, contributing a signature guitar sound to the single "Get Lucky". Back in 2011, Rodgers spoke with us about a beatnik childhood, decades of writing hits (including the gay anthem "I'm Coming Out" for Diana Ross), and the legacy of disco. His memoir is Le Freak: An Upside Down Story of Family, Disco, and Destiny. Who are Mike Nichols and Elaine May? You might know them both for their film and theater work (among many other things, Nichols directed The Graduate and May helmed The Heartbreak Kid). But first, they performed as a improvisational comedy duo in the early 1960s on TV and on bestselling comedy albums, often fixed on skewering relationships. Case in point: a classic comedy sketch from 1962's Nichols and May Examine Doctors, in which a workplace fling becomes a matter of life or death. Nichols and May Examine Doctors was recently reissued as a CD and digital download. Jesse examines the often superficial fashion world and finds a stunningly sincere and emotional portrait of a man. 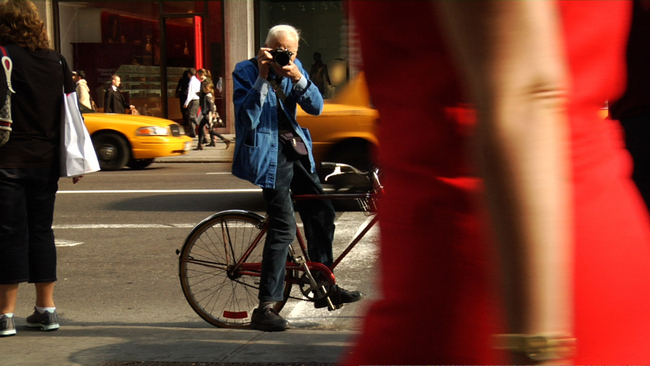 The man is New York Times fashion photographer Bill Cunningham, and the portrait is Richard Press's biographical documentary Bill Cunningham New York.